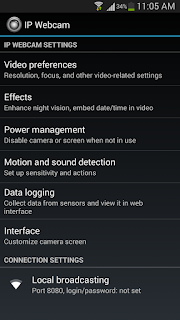 Do you want to spy on someone or don't trust your friends ,or for prank you can use this App. 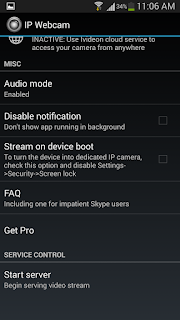 IP Webcam connect your phone into a network camera with multiple viewing options. 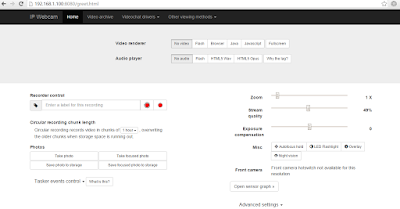 You can View your camera on any platform with VLC player or web browser. 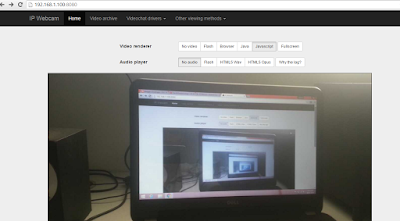 Stream video inside WiFi network without internet access(only within wifi area). Use IP Webcam with third-party MJPG software, including video surveillance software, security monitors. OK let's try this app . 1. Install this app from the playstore or Here. 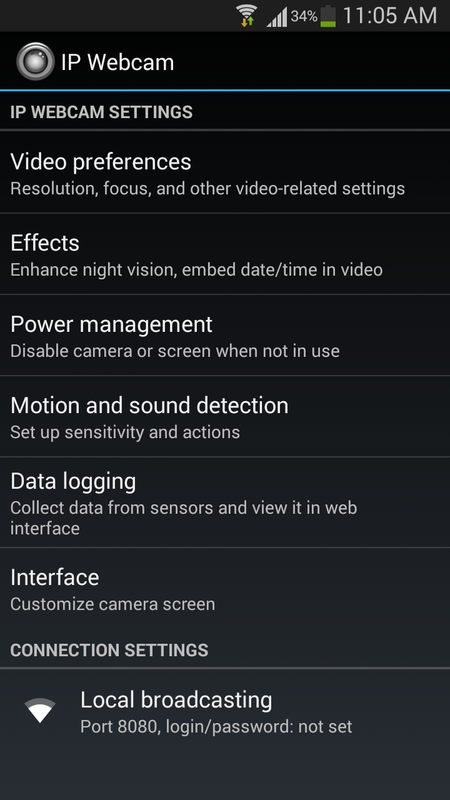 2.After installing the app you should see these settings menu. 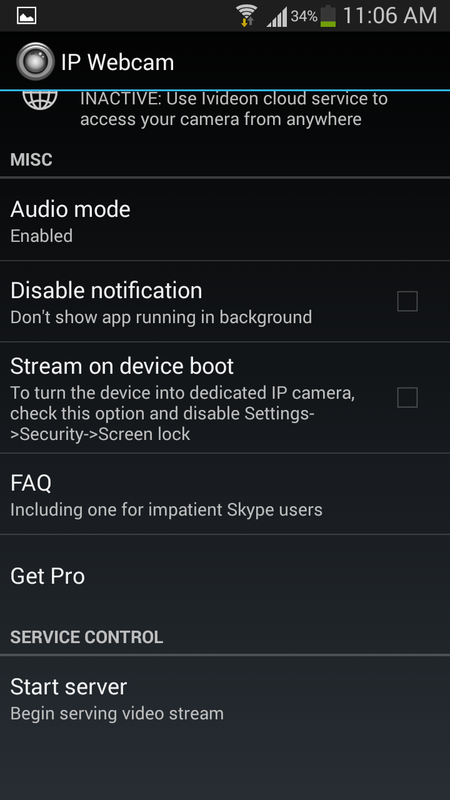 3.You can enable/disable options like audio ,stream device on boot etc. Note - You will need to create account on Ivideon. 6.At the bottom you can see ip address ,as I have enabled ivideon streaming so you can see the ivideon link also in my screenshot. 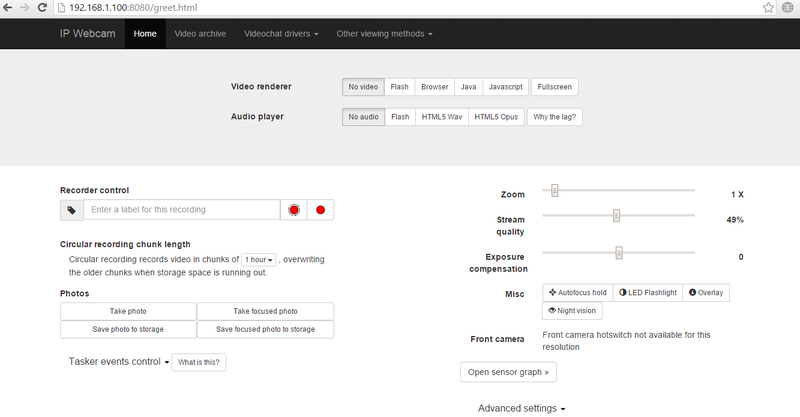 10.If you want to access your surveillance camera outside your home network or globally .You have to create account at Ivideon.com and enable it from the ip webcam settings ,after doing that login to your account and you will be able to see something like this. OKay you have successfully completed the process .Enjoy & make sure you leave some credit in comment section below :D .